"A quilt is a treasure which follows its owner everywhere." 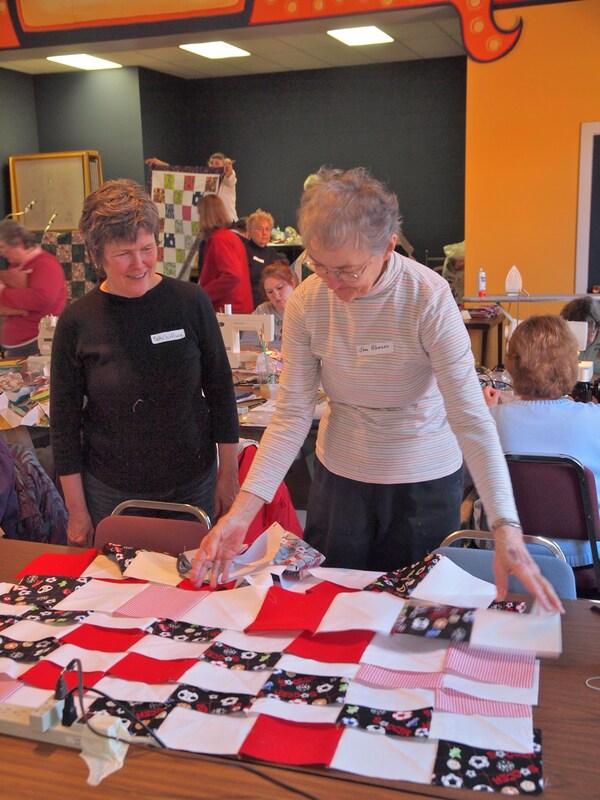 We build quilts "kits" so volunteers can take a set of cut fabric strips and sew a quilt top. Over the years, we have created instructions for making simple and fast quilts to go with the quilt kits. 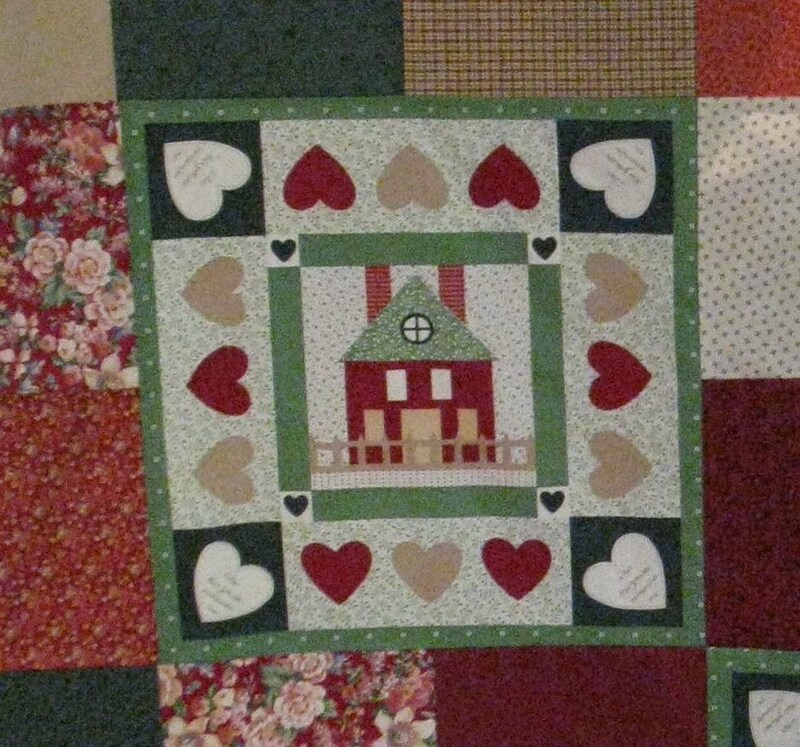 Listed below are some patterns you can use to make a quilt and donate it to Quilt Outreach. All patterns are in Acrobat Reader PDF format.